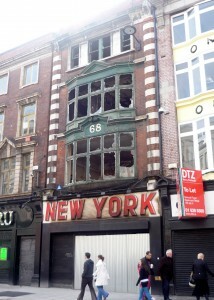 A fire broke out in the premises of New York Cleaners in Abbey Street a couple of days ago and gutted the entire premises. The cleaning business here has been on the go quite a long time now. Thankfully no-one was hurt or killed.